Testing is in progress for Japan’s Maglev high-speed trains as one hundred passengers took their seats this week for a swift journey from Uenohara to Fuefuki. 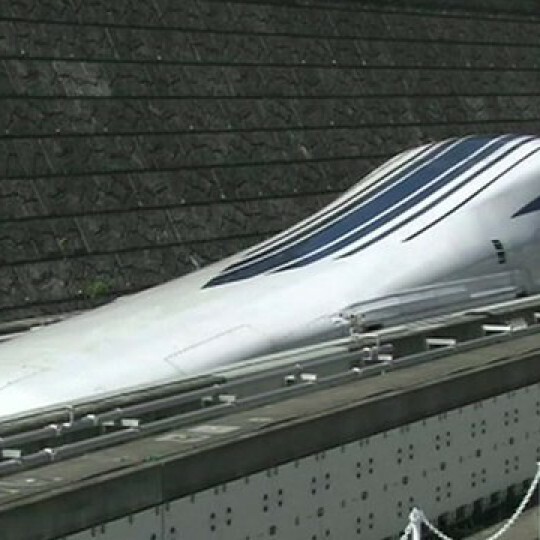 Maglev is a ‘floating’ train which uses magnetic levitation and reaches high speeds of 500km/hr (311mph). 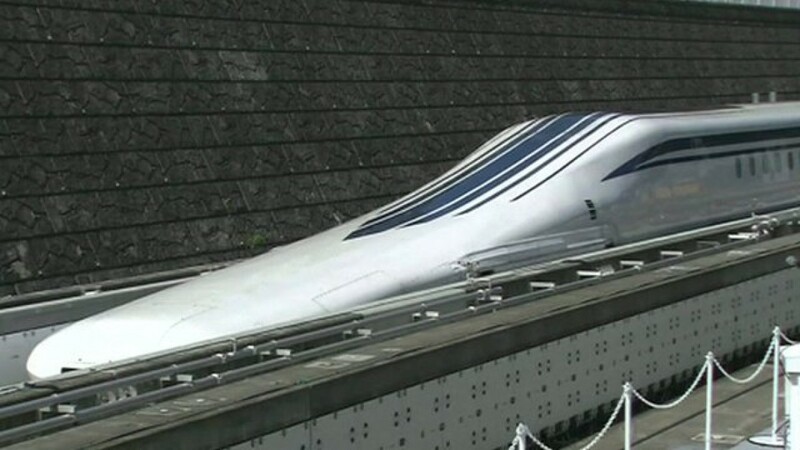 This particular test covered 42.8km of ground and is part of eight days of testing for the Central Japan Railway Company, reported the BBC. The Shanghai Maglev began operations in 2004.